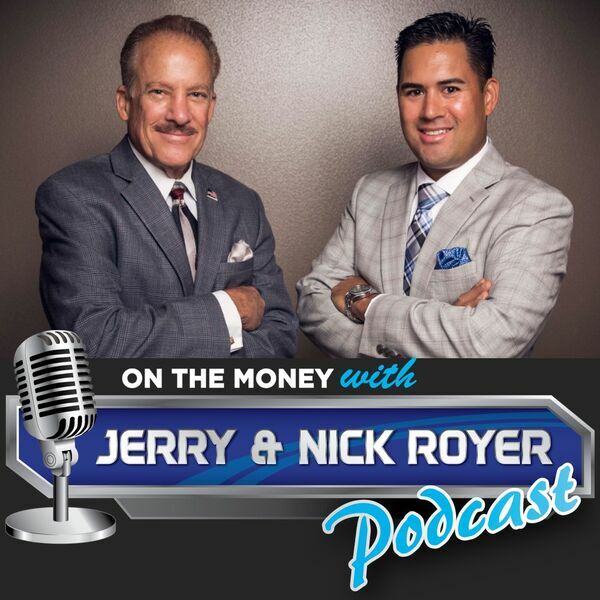 On The Money with Jerry and Nick Royer Podcast - Episode #11: 6 Timeless Investment Strategies & What To Do If You Miss an RMD! - 6 timeless investment strategies to use in retirement. - 5 Simple Steps to fixing a missed Required Minimum Distribution (RMD). - 8 Key Questions You Should Be Asking Yourself Before You Retire. - Not to mention answering questions from our listeners.